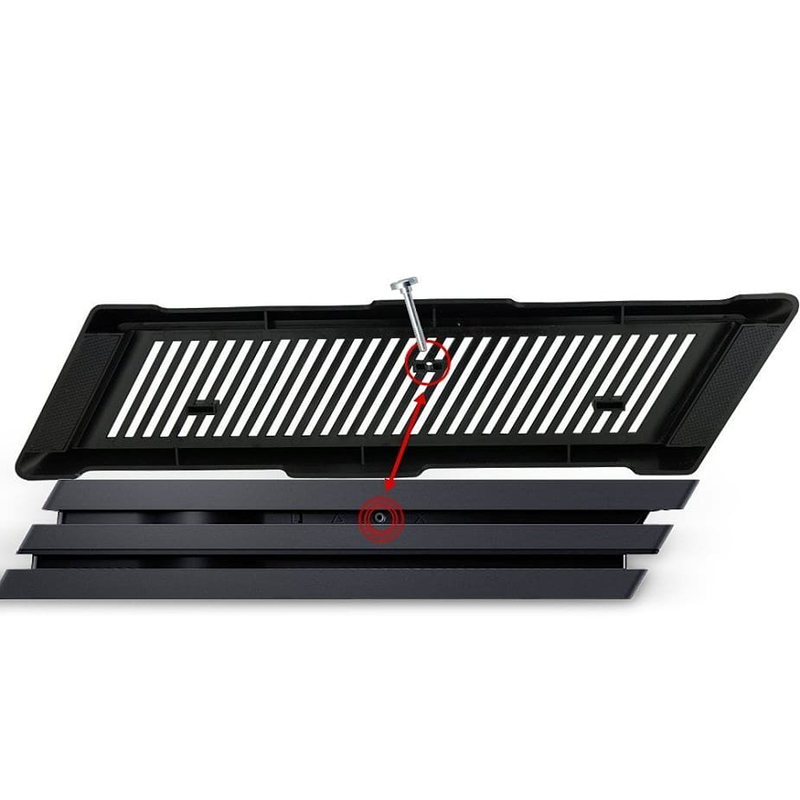 This Playstation 4 Pro Console Stand is designed to provide secure vertical positioning of your PS4 with no affect on the consoles performance. 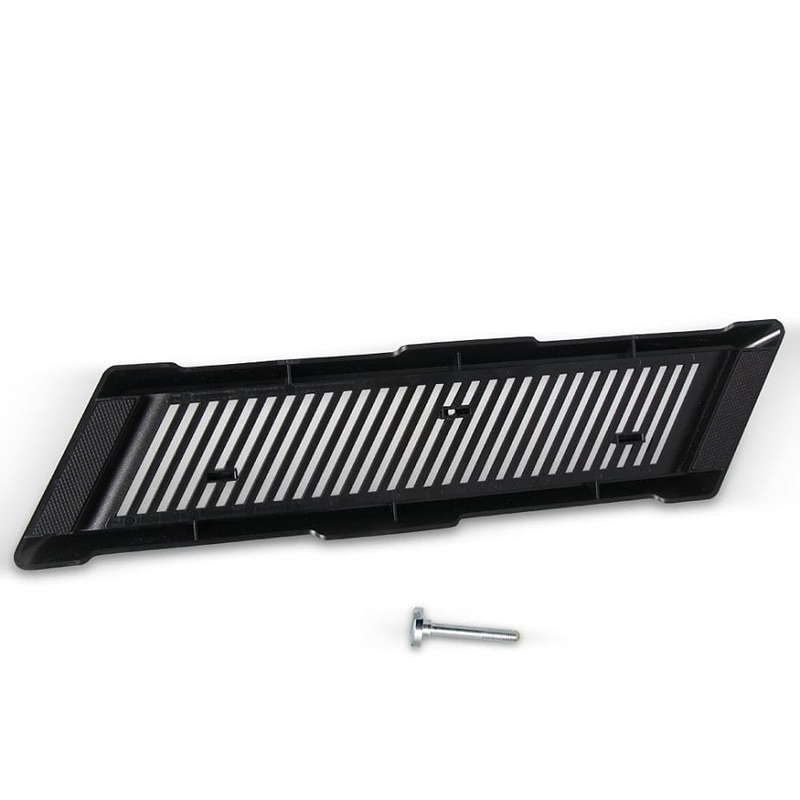 Standing your console vertically is safer with this stand, as it provides greater stability with no affect on the consoles cooling ability thanks to the built in air flow vents. The stand fits snugly to the base of the console in seconds using a cross head screw. 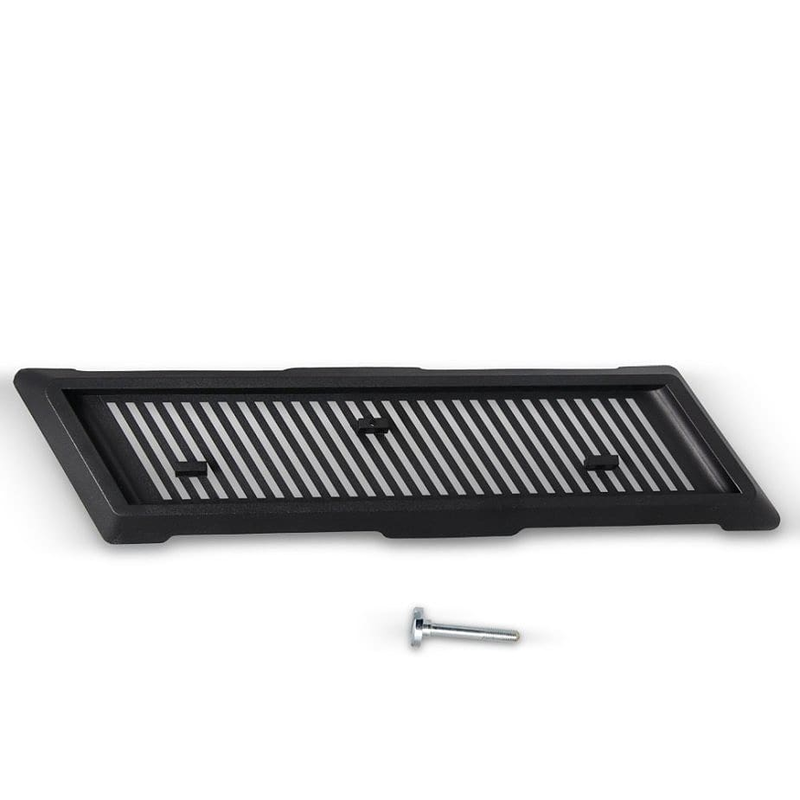 Non slip rubber silicone feet secure the stand to most surfaces to prevent your PS4 from being easily knocked or moved when you insert media or cables. – Compatible with Sony Playstation 4 Pro Console. 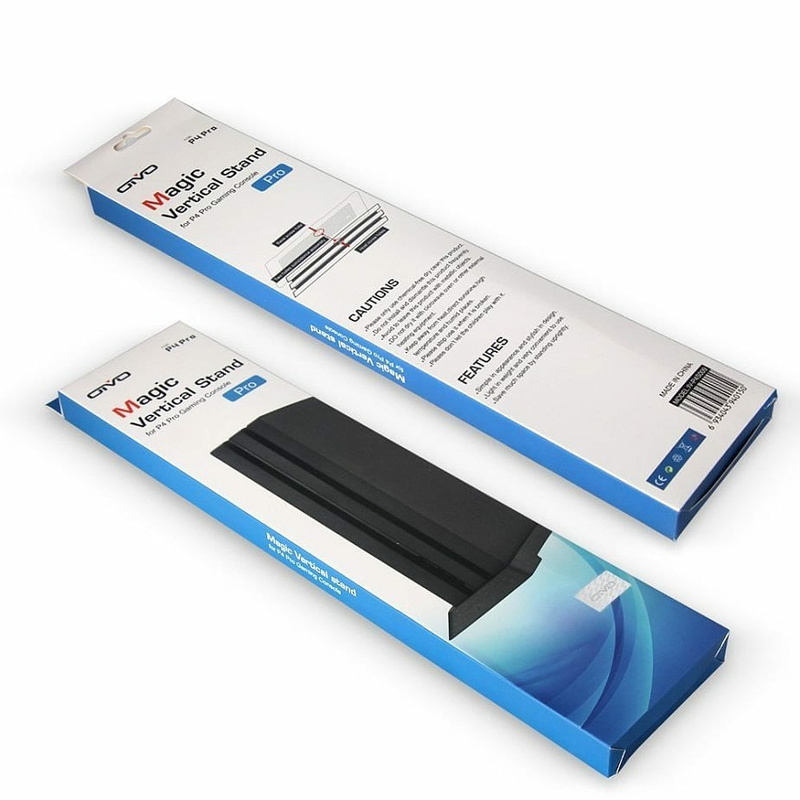 – Allows the PS4 to be used safely in a vertical position. 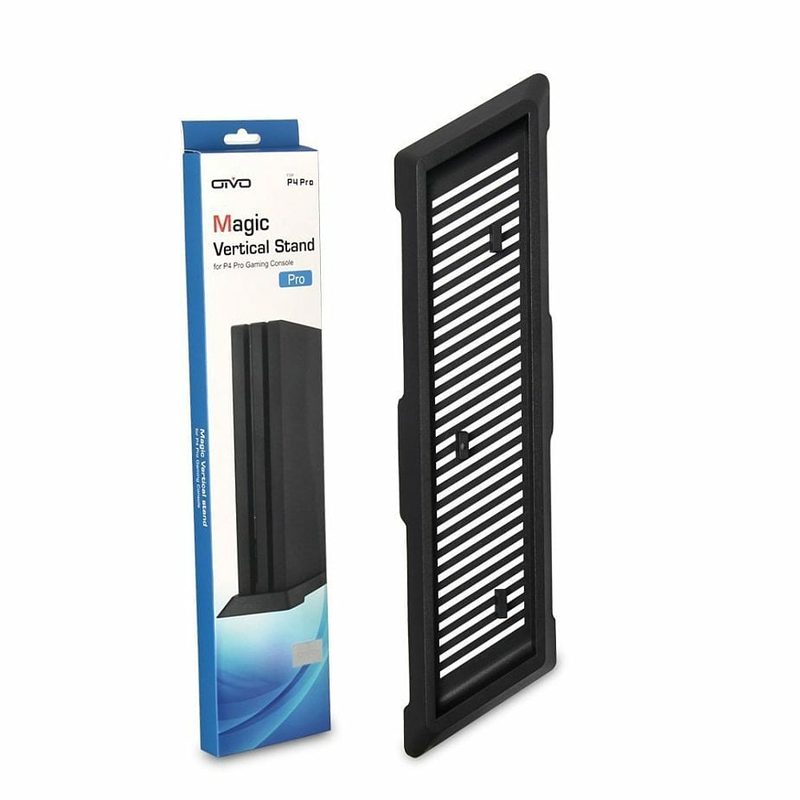 – Features non slip feet on base of stand. – Vented to allow the console to cool.